A balanced, quality combination of a THC-dominant strain and a CBD-dominant strain is the trick to delivering a range of cannabinoids with the biggest impact. This dynamic duo comes together for a peppery, herbaceous grown-up take on the classic strawberry flavor. 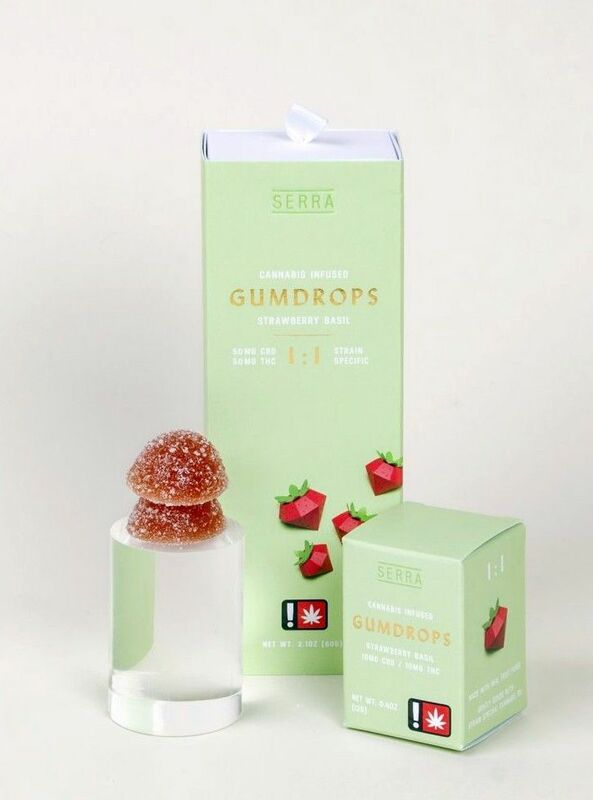 Made with Pruf Cultivar’s Strawberry Cough and East Fork Cultivar’s Ringo’s Gift distillate CO2 oil giving a complimentary pairing not only just in effect but in CBD to THC as well.